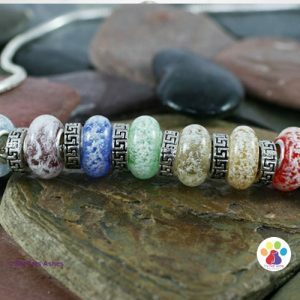 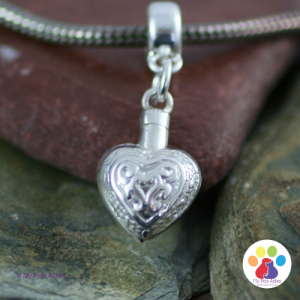 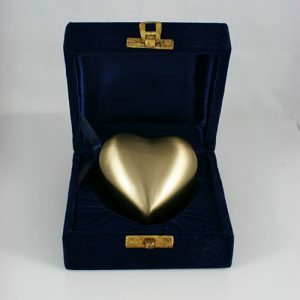 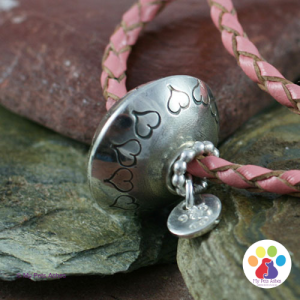 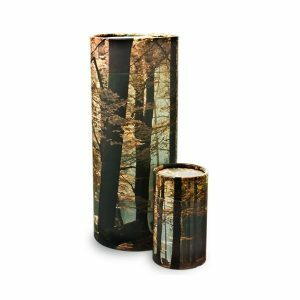 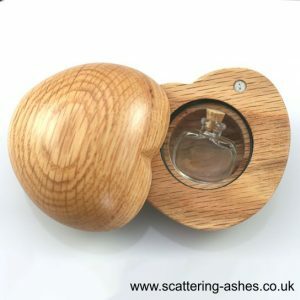 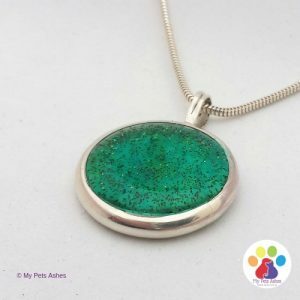 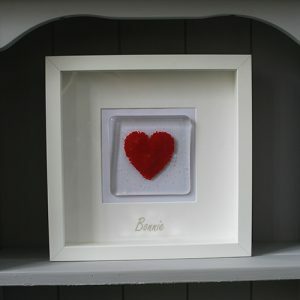 Personalised urns, jewellery, keepsakes and gifts for your pet ashes. 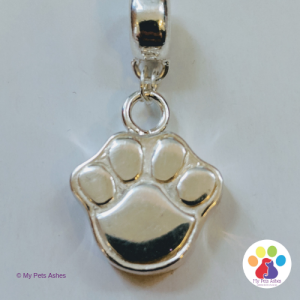 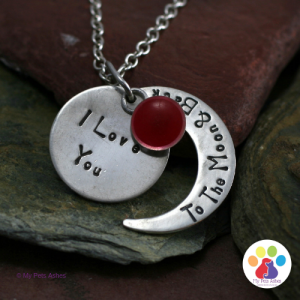 We can engrave many of our stunning Silver and Gold pet memorial jewellery, a simple name or message of your choice. 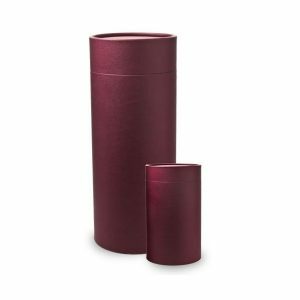 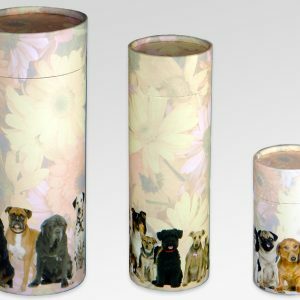 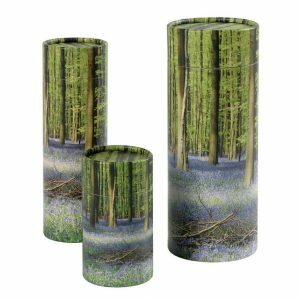 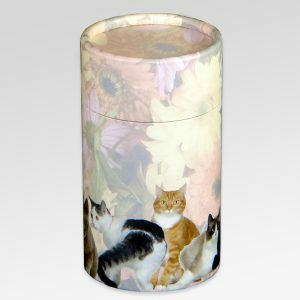 You can add a favourite poem or song onto a pet scatter tube. 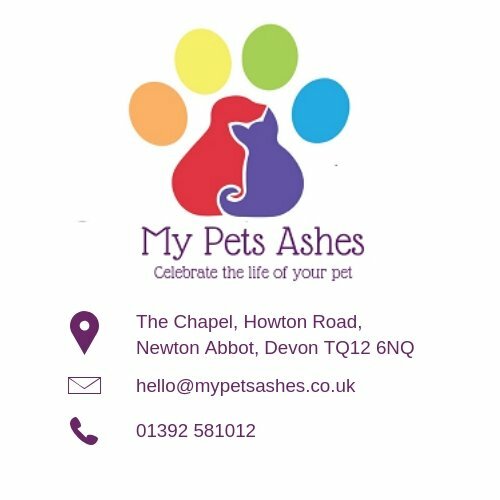 You can personalise the pet pillow with a name or pawprint. 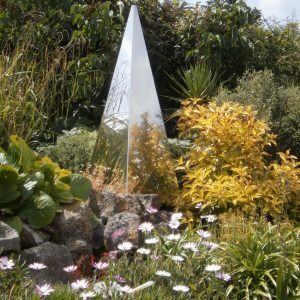 Why not add a stainless steel plaque to one of our Petal Garden Urns? 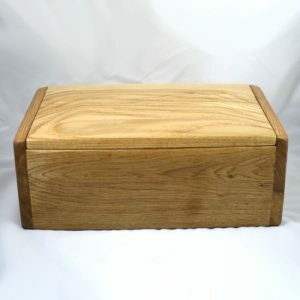 Or a brass plaque to a handmade in Devon wooden urn?